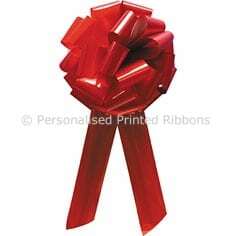 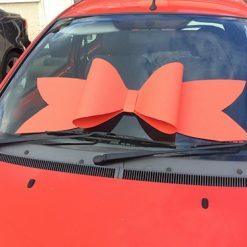 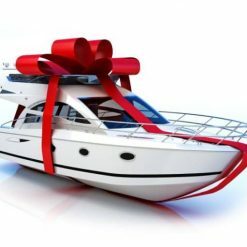 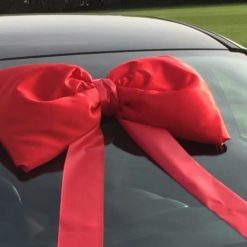 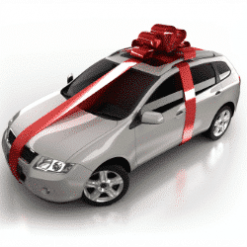 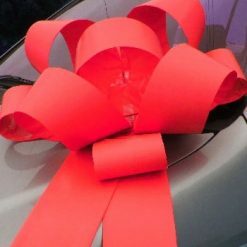 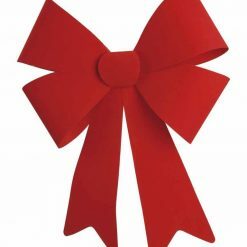 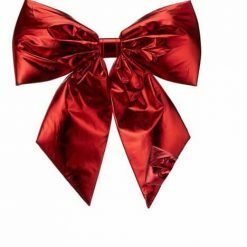 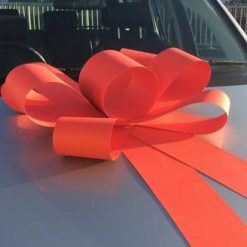 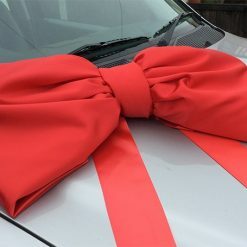 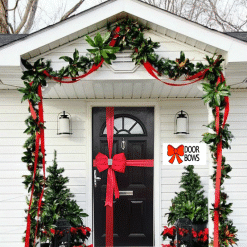 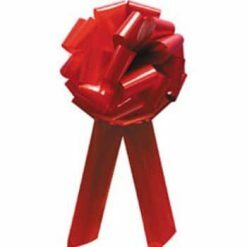 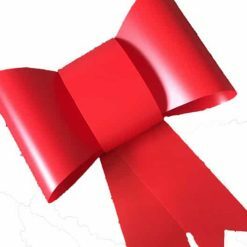 Big red bow for a new cars, festive decorations and large gifts. 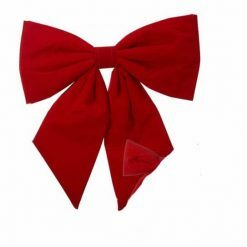 Full range of red bow styles and budgets catered for. 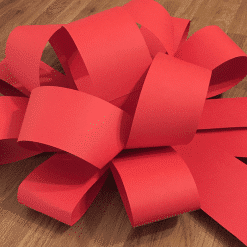 Big bows great for grand openings and large gift wrapping. 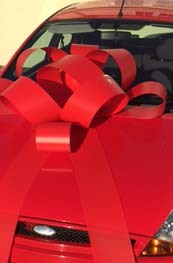 Big red present bows and big bows for new cars. 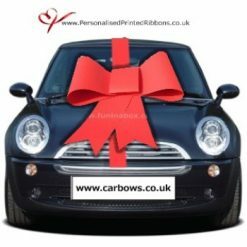 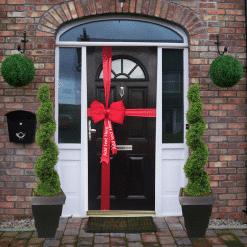 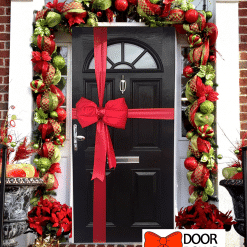 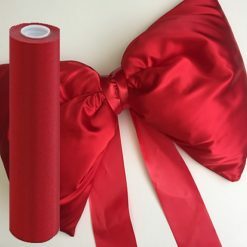 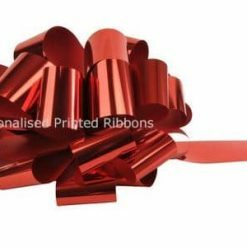 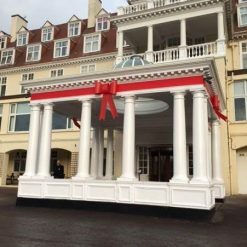 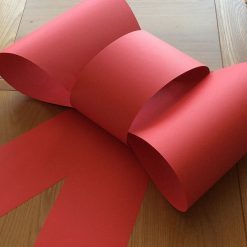 The most popular bow colour are our red big bows, all of our big red bows arrive ready to use with NO construction required.